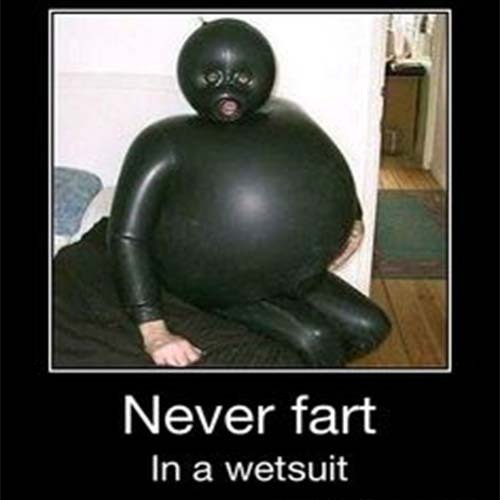 Don’t be a Scuba Loser! 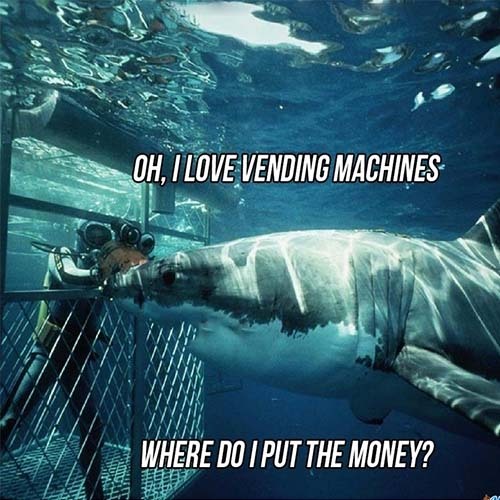 Oh, the life of a dive professional. Living the dream, right? Hanging out on the beach. Diving in the ocean every day to experience the underwater world first hand. What could be more relaxing? Admittedly we do have our moments. 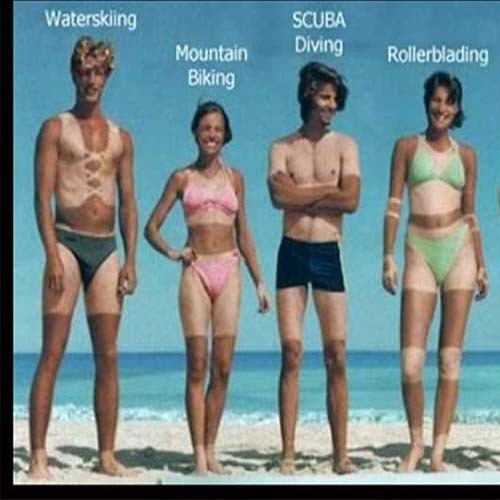 Meeting new holiday makers regularly and taking people diving is a great way to make a living and helping people to get better at their hobby is the most rewarding part. Many of our customers here in Nusa Lembongan come to try snorkeling or diving for the first time. After their first taste of all things underwatery they get hooked, no pun intended, and sign up for a PADI course to continue their aquatic adventures. 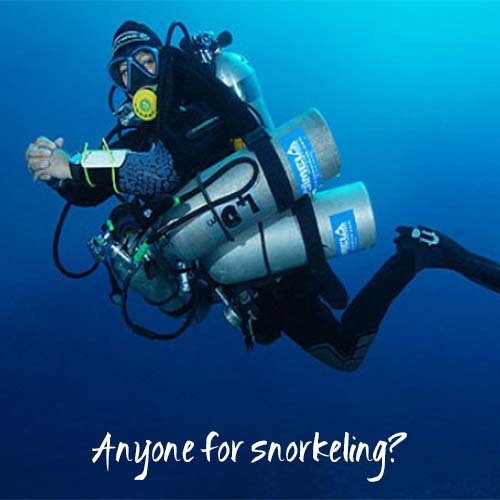 Even the experienced divers that come to visit, regularly stay an extra day or two because of the, “I want to see more” factor. 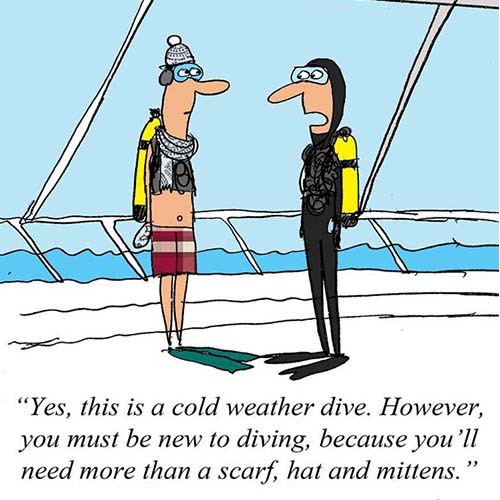 We have noticed over the years that most of our divers have one thing in common. 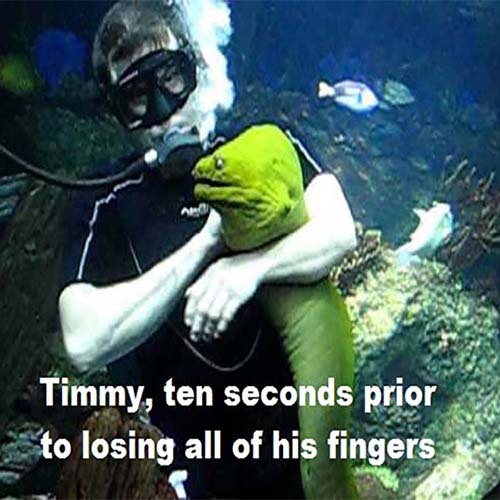 They ask us how they can improve their diving techniques and abilities. So there you have it. 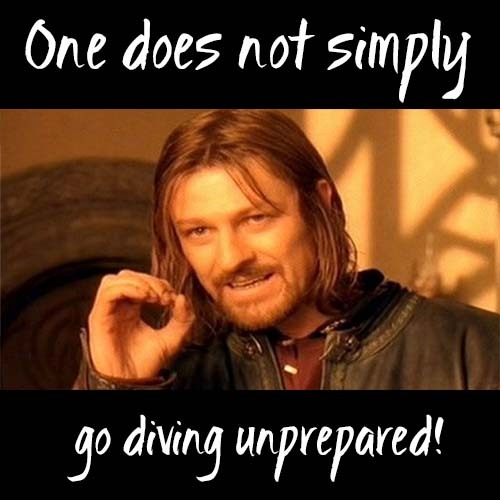 Our top 10, not exhaustive, list of things that every diver should know. 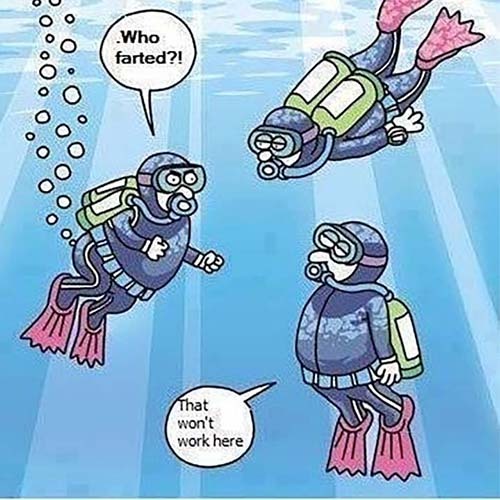 No-one wants to be a SCUBA Loser! Isn’t that what detol was invested for? 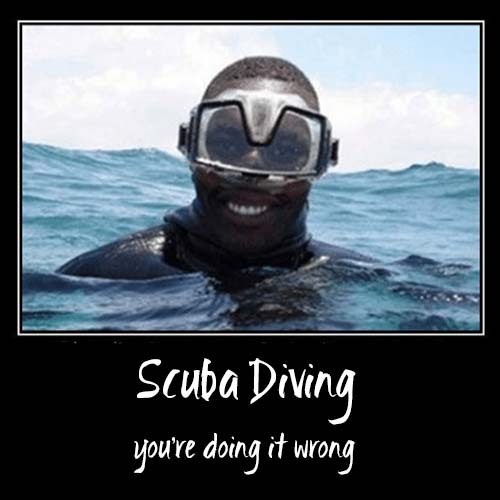 My wife and I want to go scuba diving during our next vacation, so thanks for sharing this. 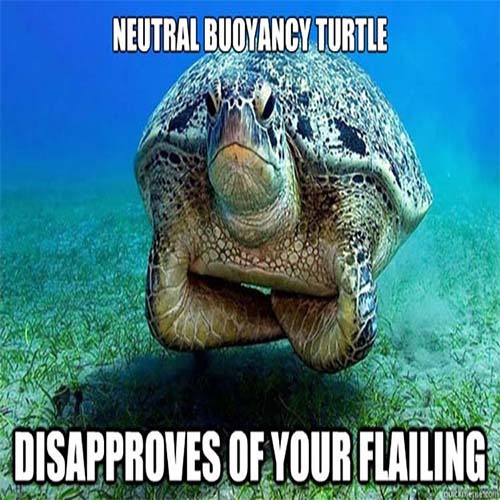 I like your point about never touching aquatic life you find. I’ll be sure to avoid this so we don’t get injured.